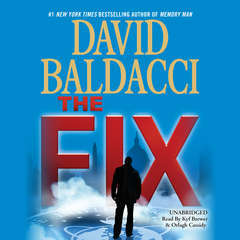 " Just a fun read, especially for those who are followers of Baldacci's "Camel Club." "
" Read this on a short business trip. Very good "Camel Club" book. 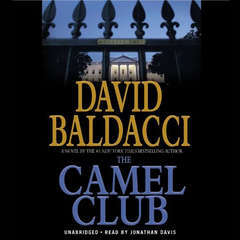 I think the Camel Club series is the best stuff he has done since "The Winner". " 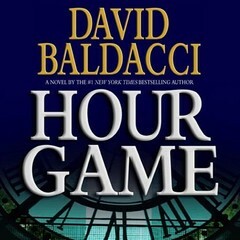 " I'm a sucker for spies stories, I read this one in 24 hours, bought it at the airport before a 5 hrs. flight, I couldn't put it down. 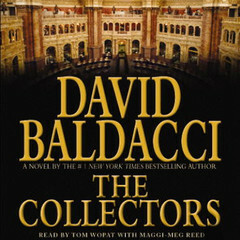 It's one of those books that as you read them it seems you are watching a film, I'll be reading more of Oliver Stones' Camel Club, too bad I started on the 3rd book of the series... "
" I had to read Stone Cold because The Collectors leaves you knowing that the Camel Club isn't finished yet. Although I enjoyed the story, it wasn't quite as thrilling as Collectors. Still, it is a very enjoyable read. " " The 3rd in the Camel Club series. Loved it! " " I love the Camel Club series "
" I like this author and I find him easy to read. 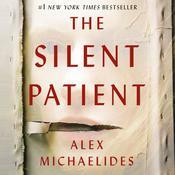 This is not one of his best books, but definitely kept my attention. " " A good no-brainer of a read. 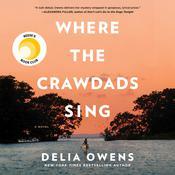 I read it every morning at the gym, but it'd be a good beach read, too. " " excellent!!!! love this series!!! " 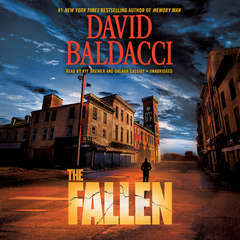 " Baldacci did a great job with this book, you're not sure if the "good guys" are going to win or who really are the "good guys". Once you sort out who the good ones really are, it's tense whether they are actually going to come out ahead.......actaully I'm still not sure if they did! " " Very good. At first I missed his cohorts (they were there but not a lot). It seemed like a shorter story but maybe not. Lots of action and suspense. " " A fun read with Oliver Stone and his Camel Club. 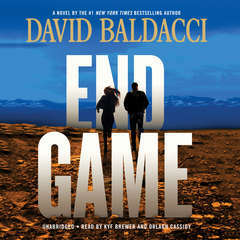 The characters are always great and you can usually count on Balducci for a good book. " " The Camel Club continues with its endeavors in this book, which also introduces a seeming villain who will turn out as a total surprise in the end. Add in a little former KBG action, and it's a superb, thrilling read over a glass of wine in the evenings!! " " I recommend reading The Camel Club and The Collectors before reading this book - like the other two books, this book is full of suspense and intrigue. Would definitely recommend! " 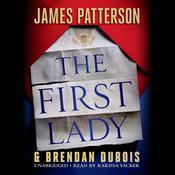 " Another solid audiobook - perfect for commuting. " 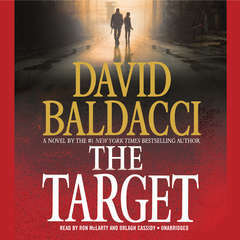 " my mom originally gave this book to my ex husband but he wasnt interested so i started reading it....i never was a big fan of reading but this was my first book by David Baldacci & i was instantly hooked! i now own All of his books! " " Outstanding Camel club Series! I love John Carr/Oliver Stone character! 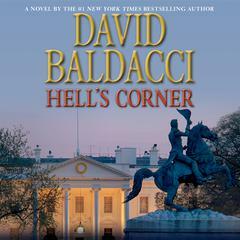 I just got the newest installment, Hell's Corner, and will be listening to it over the next two days1 Love this series and the characters! " " Very violent in comparison to his other Camel Club Books, and the story isn't as gripping. It's still an above average read, though. " 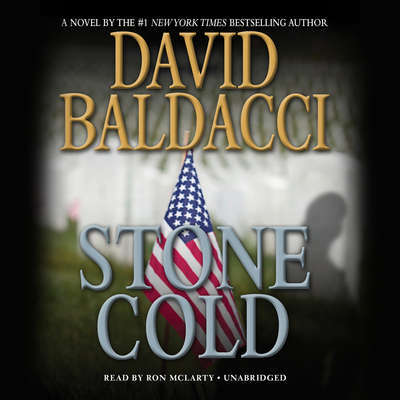 " Former friends from Oliver Stone's past are turning up dead and an enemy of his will do anything to keep him from uncovering the truth behind several government secrets. Stone and Annabelle Conroy fight to keep themselves and the Camel Club safe. Good book, my favorite in the series so far. " " Fast paced. 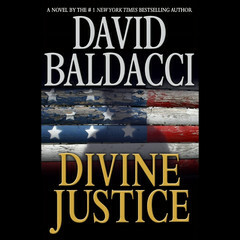 Great continuation of the story of Oliver Stone (John Carr) and the misuse of justice by persons within the government. 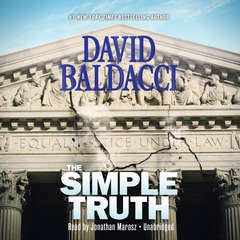 One man's fight for the truth. " 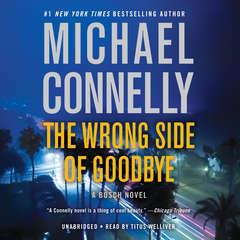 " This return to the fun characters of the Camel Club mixes the covert ops business with family ties. 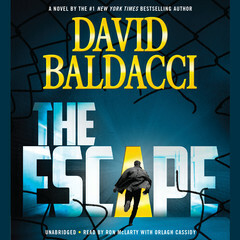 In this breezy action-packed read, Baldacci often has too many balls in the air and the ending is too pat but nonetheless a great beach read. " " This was also a bday present from my husband. My birthday is mid-may and we got married mid-June and I still managed to blow thru both The Collectors and Stone Cold while finishing up last minute wedding plans - now that's some good reading! " 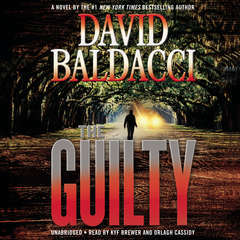 " An edge-of-your-seat triller of the calibur we've come to expect from Baldacci. Neatly continues the Camel Club series with an unexpected plot twist. Breathtaking! I couldn't put it down! " " Another suspenseful episode for the Camel Club and Oliver Stone. " " Love the story and the characters! " 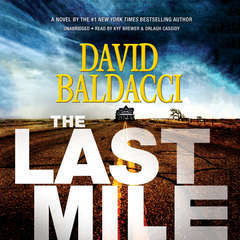 " This was my first by David Baldacci. 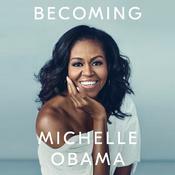 I thougjt it was a great read--didn't want to put it down. I loved the plot, characters and the Camel Club. " " Quick fast paced read... fun for what it is... "
" Favorite Baldacci book yet, I'm starting from the beginning now so hopefully I'll be able to develop Stone a little better. It should be an interesting perspective. " " Enthalling! The Camel Club is once again an entertaining group. Oliver Stone is an unlikely Superhero of fiction tales. " " Read this one in 3 days. 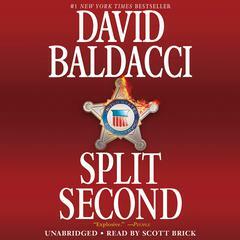 Baldacci has me hooked "
" Had to skip the second book but I think it was okay. I hope the US government doesn't really have this much sneakiness going on behind the scenes. " " Third book with same characters. Still fun to read. " 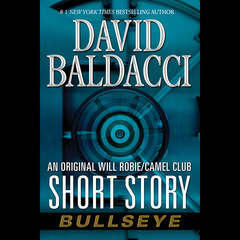 " I read this on hard cover, and David never fail with his camel club gang. " " Exciting. I found it hard to like Harry.He starts out too perfect and ends up too collapsible. Loved the ending! " 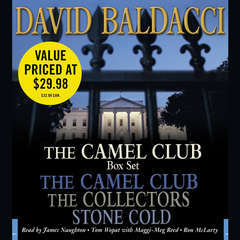 " Love Baldacci's work -- especially this current series about the "Camel Club." 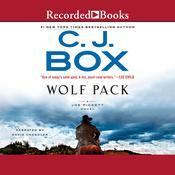 As with most of his novels, this one is a fast paced, fairly quick read.
" Darker than the previous Camel Club episodes, this one was even faster moving, with a terrific story line. The auxiliary members add to the enjoyment. I've found all the books in this series unputdownable. " " This is the third book in the series. I enjoyed it. It is in the vein of the Bourne Identity spy movies. 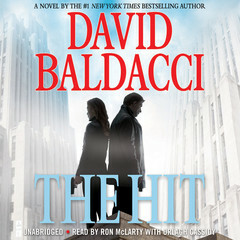 It is great for listening to in the car because it is action packed and keeps your attention. Looking forward to books #4 and #5. " 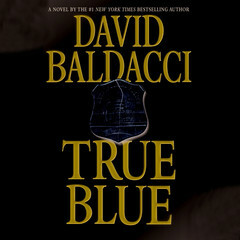 " My first David Baldacci book, too. Really liked him and will read more of his books. " " Good mystery and the ending left me with questions enough for a sequel. " " I think I'm really liking the Camel Club! " " Awesome book. Follows right where Book 2 in the series leaves off. 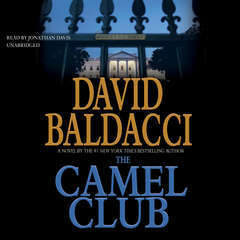 I highly recommend reading the entire Camel Club series by Baldacci. 8) "